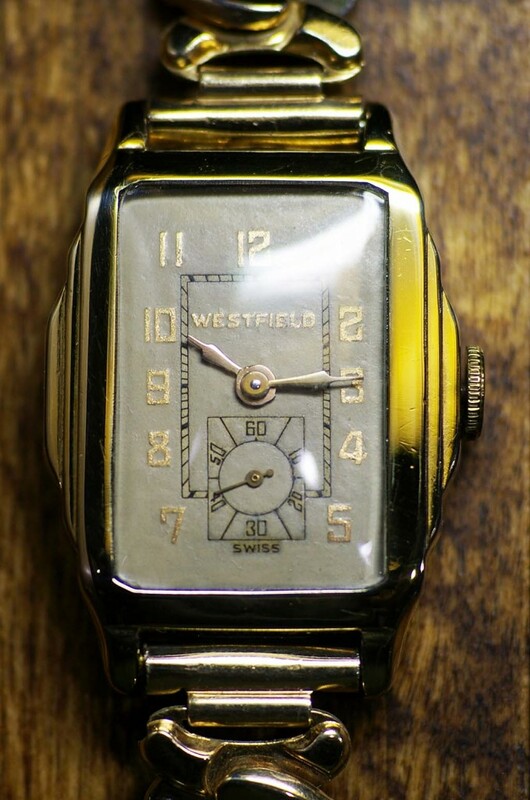 This vintage Westfield watch was in bad shape. 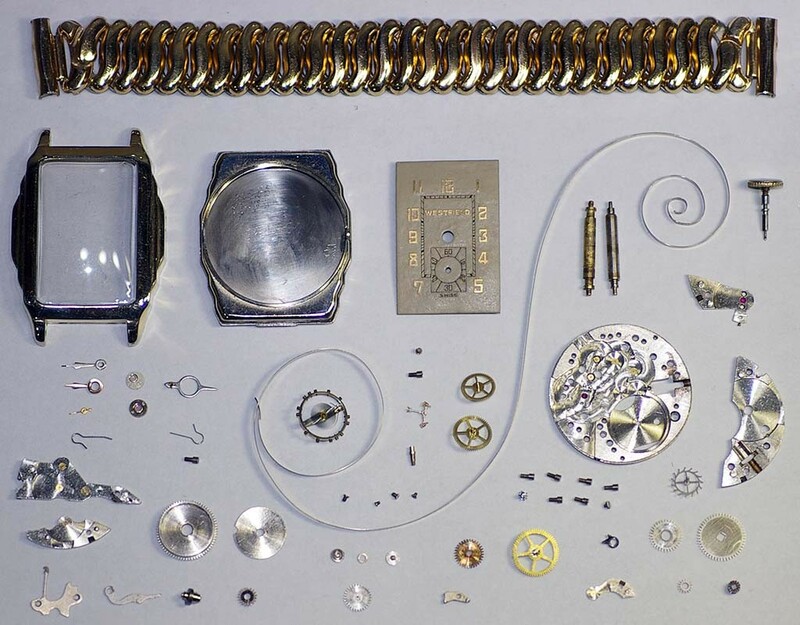 The watch was completely disassembled, cleaned and lubricated. 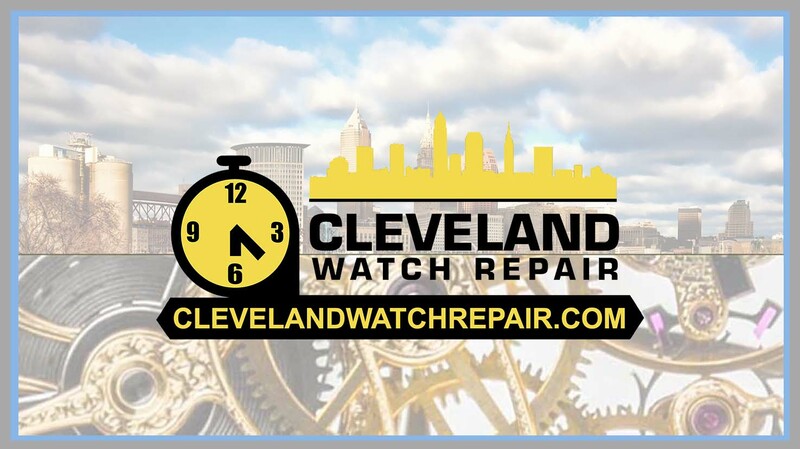 The mainspring was replaced. The dial was carefully hand-painted saving all the original markings. The hands were re-plated in 14K. 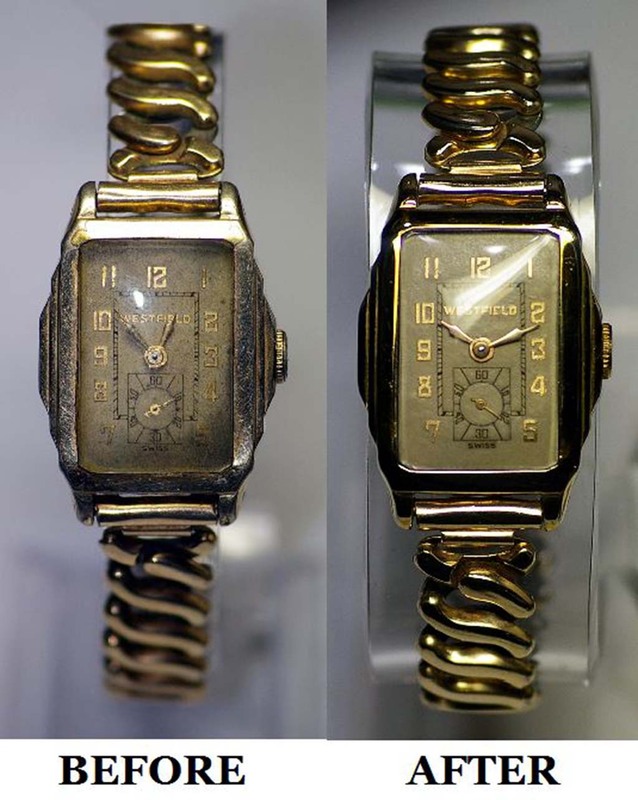 The case was re-plated in 14K. The crystal was replaced. The watch was placed on extended testing. Restoration complete.